Scottish people love Antalya for its mild climate and green nature. Scottish wedding preferred to be with close friends and families about 30/40 people group. Scots like to make civil marriage ceremony at the beach. They choose Sunny Antalya because here they can make civil marriage and wedding and vacation together with families and close friends. Scots prefers our company for preparing civil marriage documents for Scottish couples very fast. Before coming to Antalya they send us documents for civil marriage by email and we are checking it in government office. Before coming you should always make sure that all necessary documents are collected. As we got all appointments from government offices before couple come to Antalya, so preparation of official documents of the Scottish civil marriage lasts only half a day. Because they do not lose a single day of vacation together with friends and relatives, then the Scots choose Antalya and our company. 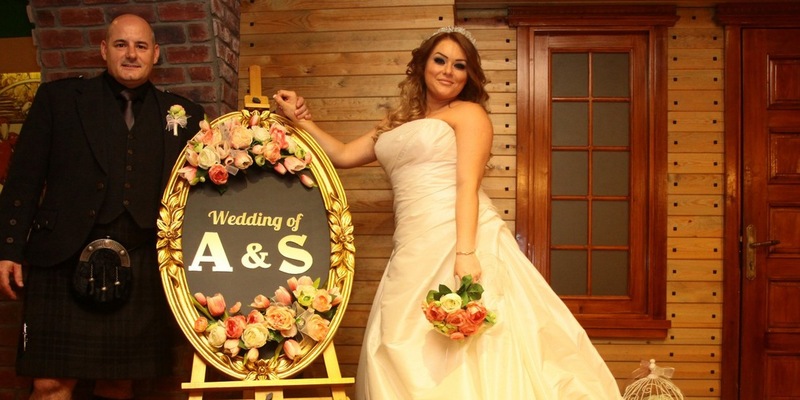 Each wedding group, returning to their country, tells how, without any difficulties, married in Antalya and recommends everyone to choose Antalya and our company. Scots are very cheerful and pleasant people, at each of their weddings, friendly ties are established between us.